Whangarei is the northernmost city in New Zealand and the regional capital of Northland Region. The wider Whangarei area had an estimated population of 91,000 in 2018. Whangarei Airport is an easy 10 minute drive from the centre of New Zealand’s Northernmost city. 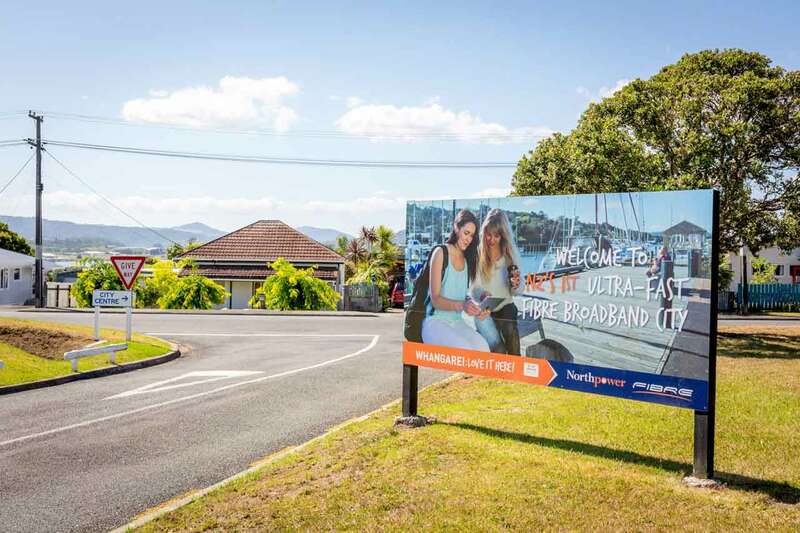 Whangarei and the area around the town offers a number of attractions, including: The scenic Whangarei Falls, the town basin with its cafes, restaurants, shops, art galleries, museums and diving the Poor Knights Islands. 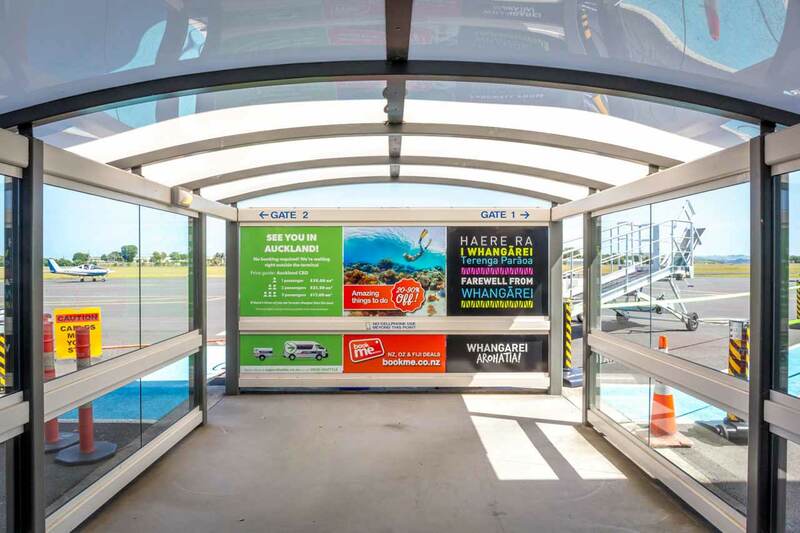 Get in touch to learn more about Whangarei Airport Advertising.